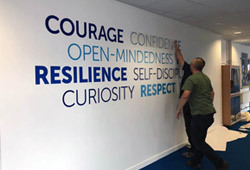 A series of inspirational quotes printed on to wallpaper are helping to inspire students and create a more inviting workspace at the busy Lambeth Academy in Clapham, London. 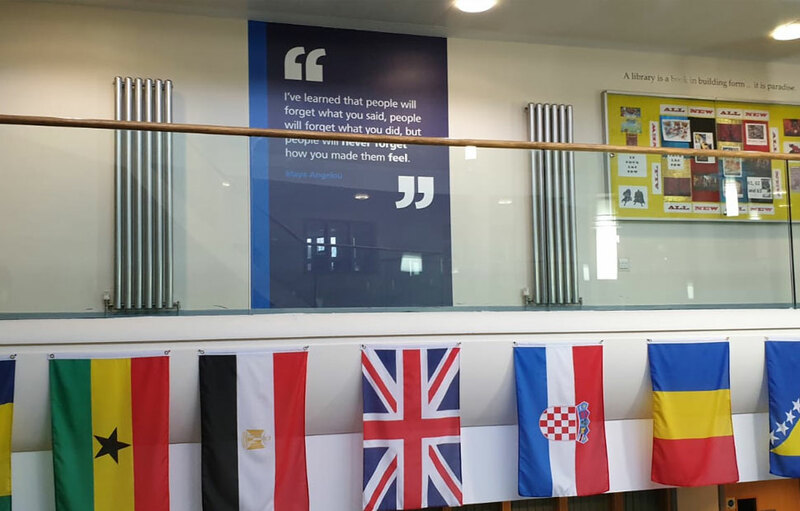 With only a 2 week lead time between the initial creative meeting and the clients half term installation requirements we rose to the challenge and completed this school graphics project with time to spare. Our team quickly created alternative designs, all working within the schools’ brand colours and typographic style. Final designs were presented as 3D photographic mock-ups so the school could clearly visualise the finished artwork in their school building. After a little fine tuning and adjustment finished artwork was approved for production. 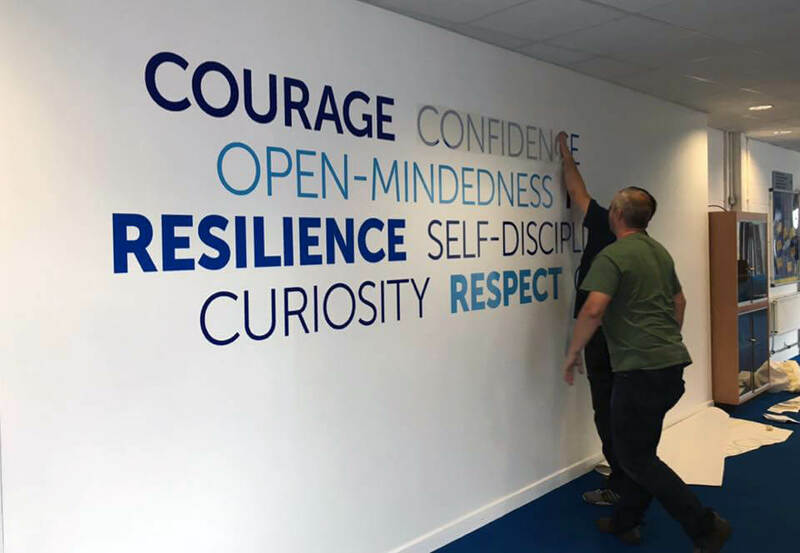 A full colour printed wall covering was chosen for these graphics, it provides a superior finish and can be installed on almost any surface. 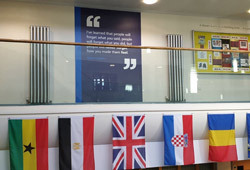 We then applied a durable matt laminate finish to make the large prints suitable for even the busiest areas – we also use this production process for installations in public buildings, retail and of course busy schools. Our fitters were on site on time and prepared in advance. They made quick work of a multiple location installation within the school, finishing ahead of schedule. 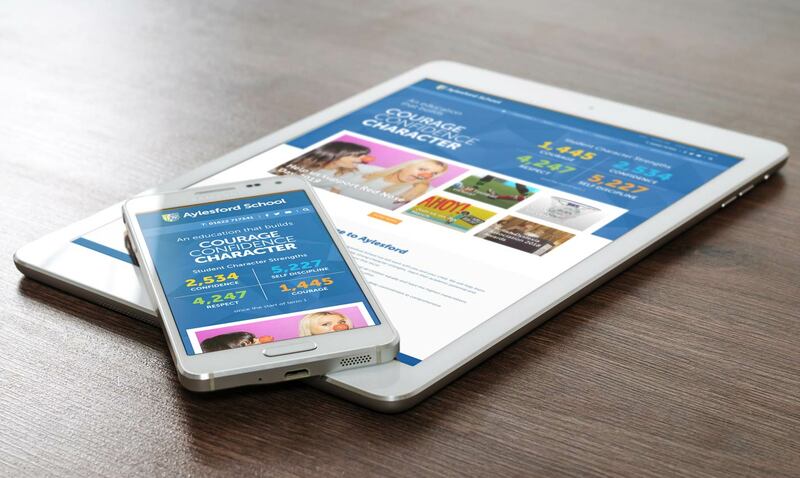 Read about how we create messaging, graphics and websites for schools and trusts – HERE. 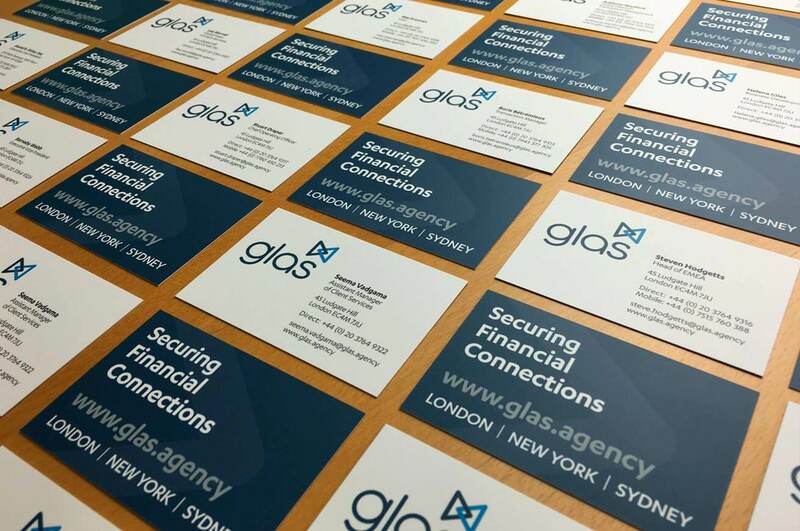 Responsive corporate website design for GLAS, the premier independent loan agency, clarifying their offering in this sophisticated financial sector. 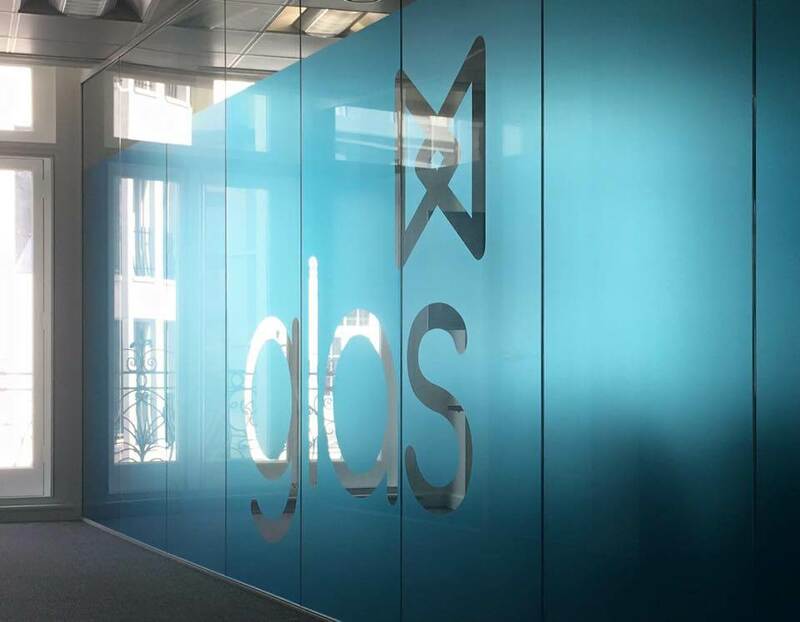 Global Loan Agency Services, now GLAS, was established in 2011 as an privately owned provider of finance administration services and is now recognised as the premier independent, non-creditor, conflict-free provider of loan agency and bond trustee services. 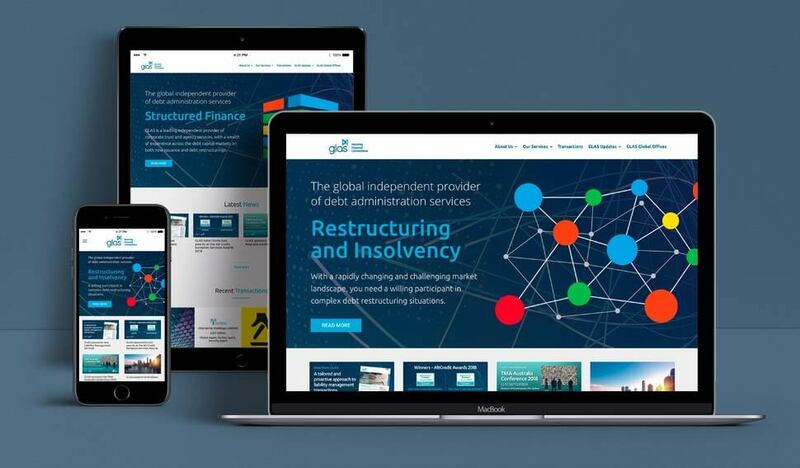 As part of an overall rebrand GLAS commissioned a new corporate website design to detail their offering to the financial service sector, showcase deals and to support new business proposals. 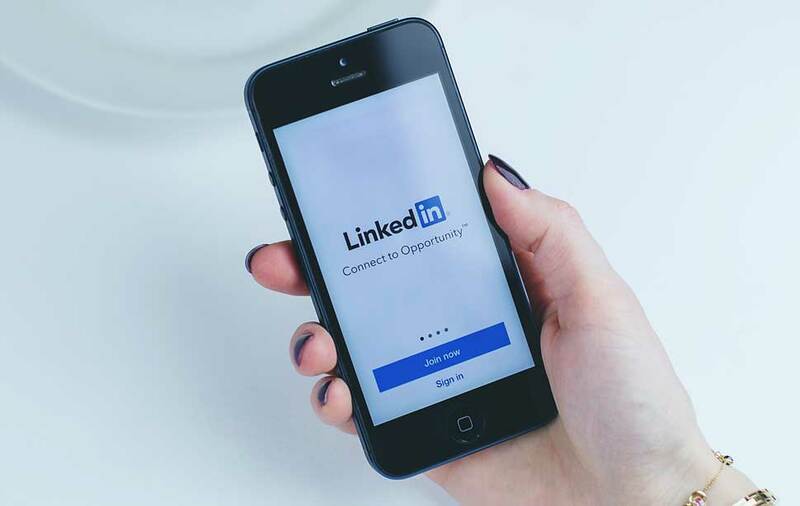 The corporate website design integrates fully with LinkedIn and other leading social media platforms enabling easy information sharing and back linking to news posts and information pages. 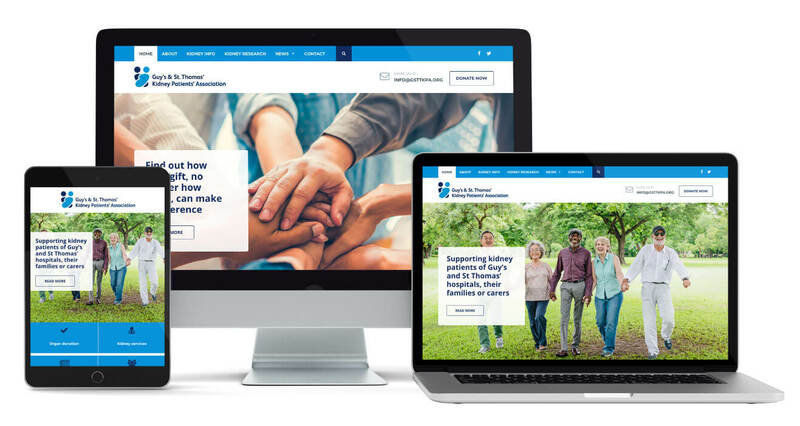 Our charity website design for the Guy’s and St Thomas’ Kidney Patients Association is helping the charity support both patients and their families. Guy’s and St Thomas’ Kidney Patients Association, or GSTTKPA, was founded to support kidney patients of Guy’s and St Thomas’ hospitals, their families or carers. They help patients by funding social events in the dialysis units and activities such as The Transplant Games for adults and children. GSTTKPA also fund patient amenities such as TVs in clinics and dialysis units, while helping to raise general awareness of kidney disease. Rye Design was commissioned to build a new charity website to support GSTTKPA in their activities. The new website helps the Association share information, publicise events and inform their audience about medical research and developments. The website design integrates fully with Facebook and other leading social media platforms enabling easy information sharing and back linking to news posts and pages. 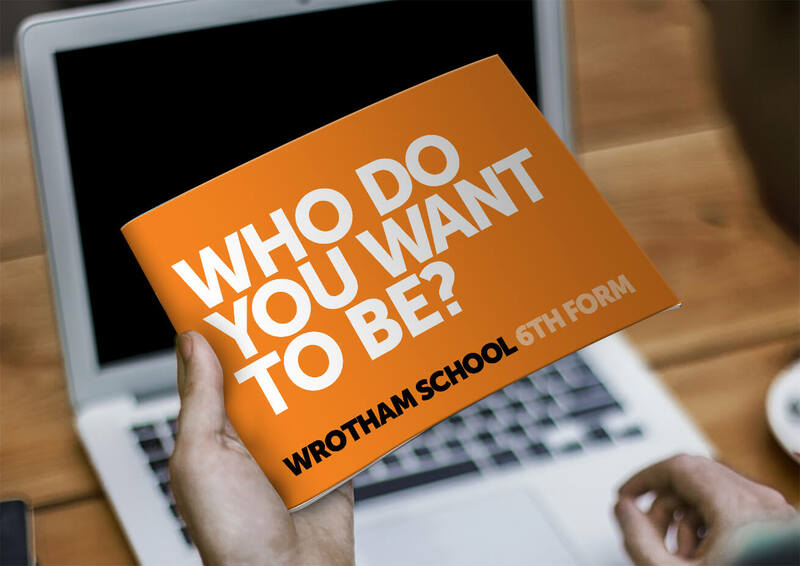 Sixth Form prospectus design that asks students at Wrotham School in Kent to really think about what they want do in the future. Our headline asks an important question and was written with intent. It’s a headline typeset in extra bold to show its importance and designed to get students at Wrotham School really thinking about what they want to do in their futures. 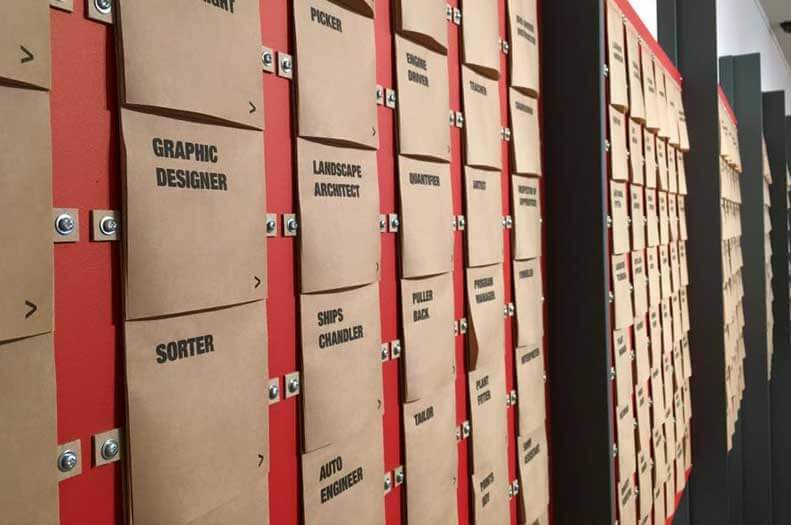 Students’ thinking is encouraged with grids that showcase career options throughout the prospectus design. These prompt thought into the world of work and outline the pathways required for each outcome. The Sixth Form prospectus design for Wrotham School continues to help build the schools’ visual brand identity. It features the schools bold use of orange combined with a strong typographic style used throughout the schools other marketing materials and signage. 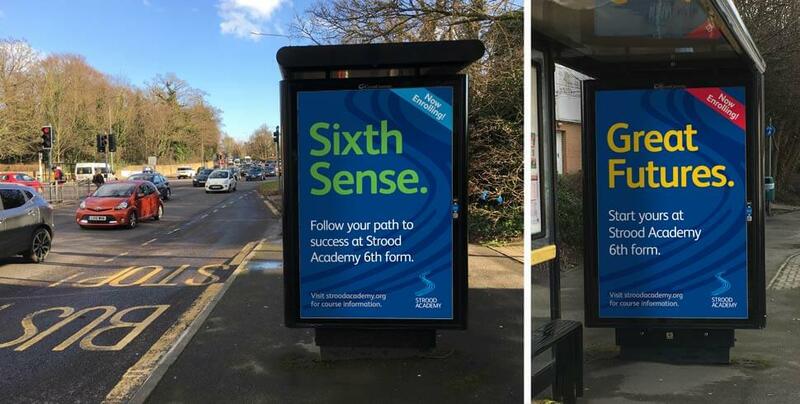 A new school prospectus designed to boost both enrolment and reputation within the local community, and to give the students a sense of pride and ambition. 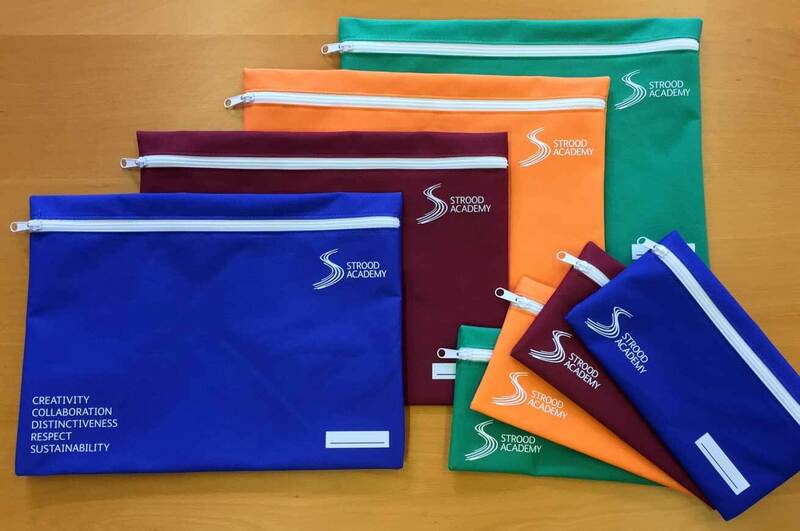 Our work for Kingsdown School in Swindon started with creating a new school identity and school uniform design. Both were received well, especially with students who liked the more contemporary feel and the fresh style of the new clothing. The brief for the Kingsdown School prospectus design was to help present not only the schools’ new identity but also its’ new vision and ethos designed to put Kingsdown School on track for many future successes. A fresh photographic style was used to help tell a visual story of student engagement and enthusiasm. Each image was carefully planned and taken which gave us a good selection to call upon especially with our full page design. You can download a copy of the Kingsdown School prospectus at the Kingsdown School website. 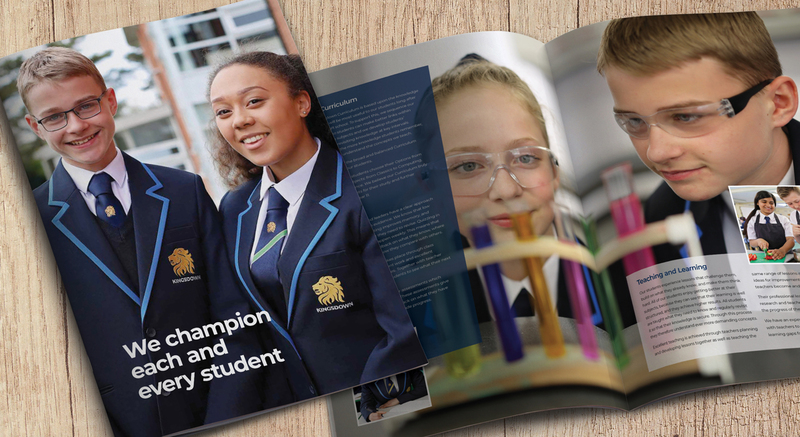 School prospectus design in the style of a coffee table book that combines strong messages and large images and takes a step away from the standard portrait format. 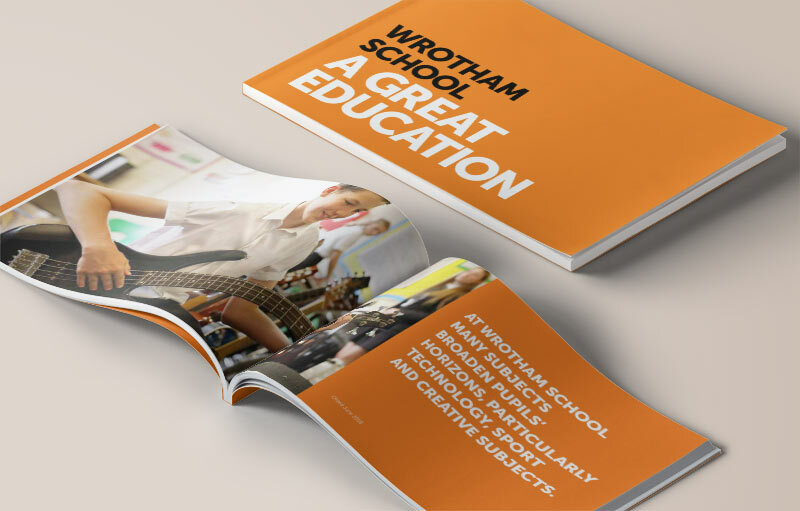 Wrotham School commissioned a new school prospectus design that reflected the individuality of the school, students achievements and the wide curriculum on offer. The brief also called for the prospectus design to ‘feel’ different too. While pupils at Wrotham School enjoy strong academic success, many students also participate in the wider creative, performing arts and sporting opportunities available. The new school prospectus design used a mix of fresh photography and large messages that created a landscape coffee table style book that clearly positions the school apart from its’ contemporaries. Orange was a bold choice, but it reflects both the creativity and vibrancy found at the school and importantly sets a visual contrast with the traditional black. Local advertising for schools and academies is an effective method of raising profiles within communities. 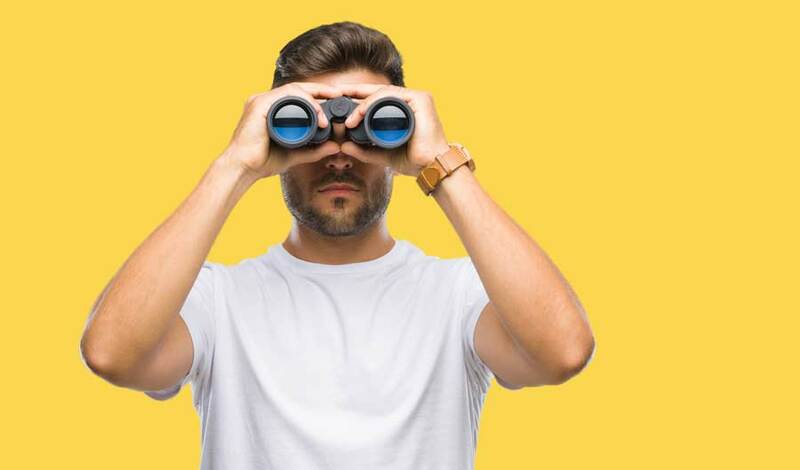 Whether you’re recruiting for next years intake or considering a local confidence campaign, we can help with creative advertising and targeted media planning. 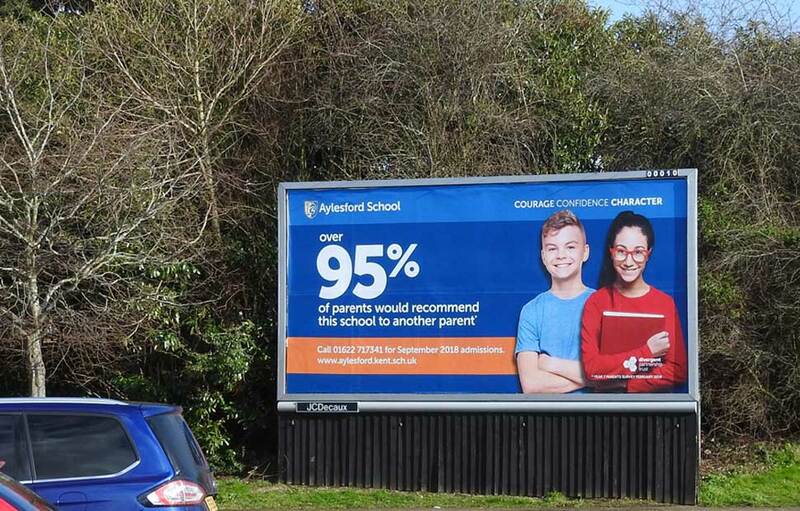 From a simple ad promoting an open event to more complex confidence building campaigns, we will write headines and create designs that will grab attention to get your message across – and we’ll work to your existing style, producing a campaign that will also strengthen your schools brand. Using the right media at the right price is paramount to getting returns on your investment. We’ll assess local advertising opportunities and media availability that meets both the campaign objectives and your budget. 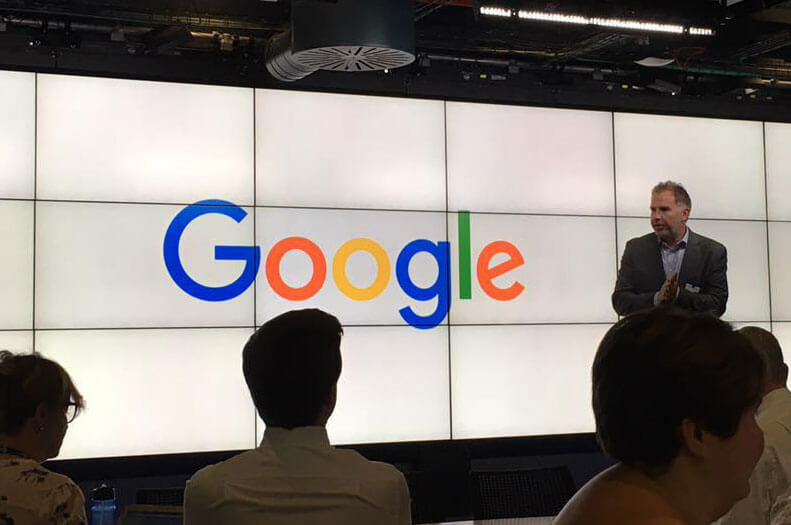 We’ll guide you thorough the media that is proven to be effective and we’ll discuss footfall and passing traffic numbers – so you’ll understand the potential coverage and full reach of your ad. Give us a call today on 01634 818168. Tell us what you want to achieve, we’ll send you a proposal for a bespoke creative and targeted local campaign for your school by the next working day. We’ll even show you how good you can look on the back of a bus! 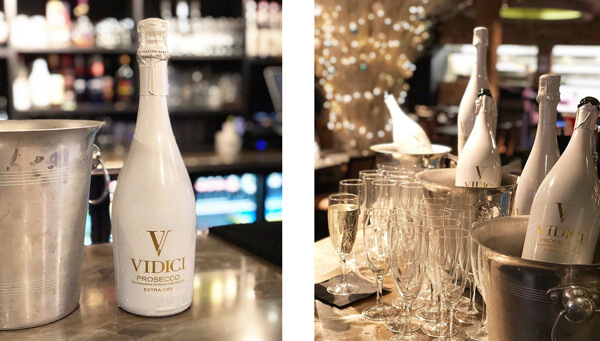 New branding for premium prosecco label gets showcased at Vidici launch! 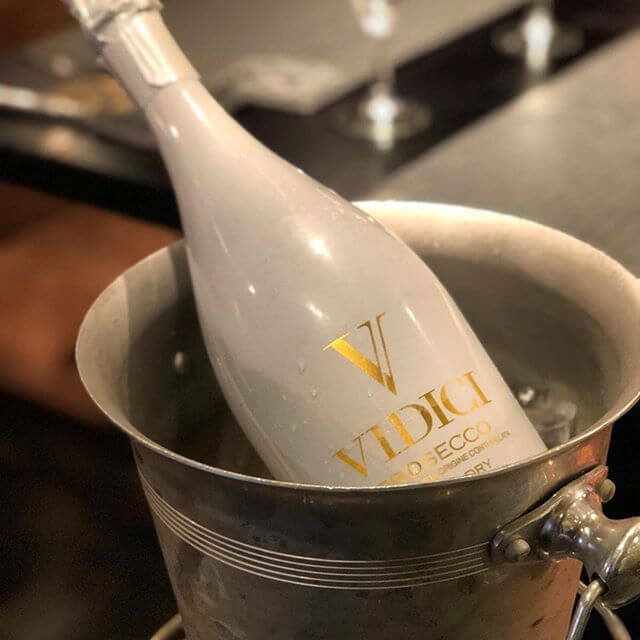 After months of hard work from all involved it was a busy weekend for new premium drink label Vidici Prosecco with launch parties @SugarHut and @themezebromley. The label features a bespoke split Bodoni Book ‘V’ motif which hints at classical Italian styles. It’s reproduced unabashedly in gloss gold over a shrink wrap pearlescent bottle. It’s not just its branding that’s crisp and distinctive, its taste is challenging the Champagne market with one sommelier saying “[Vidici is] characterised by a brilliant light yellow straw colour, Vidici is delicate on the nose providing hints of honeydew and citrus fruits. On the palate it is fresh, crisp and distinctive. An excellent example of classic prosecco”. Don’t forget to ask your local wine bar or restaurant for a bottle. New fitness supplement packaging for R-LIVE and ITV's Love Island contestant Rykard Jenkins. Our styling for Strength & Power is the first product in a new suite of fitness supplements. Strength & Power is natural supplement for increased testosterone that provides maximum muscle growth, increased energy and faster recovery from training. Alongside Strength & Power sits Lean & Tone, a fitness supplement booster for women. 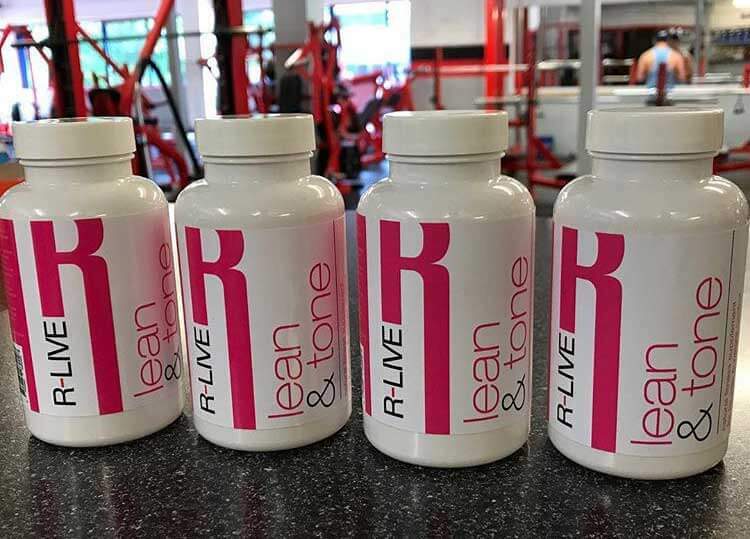 R-LIVE Lean & Tone is a mix of natural ingredients that help support weight loss and fat burning while improving strength and lean muscle mass composition. 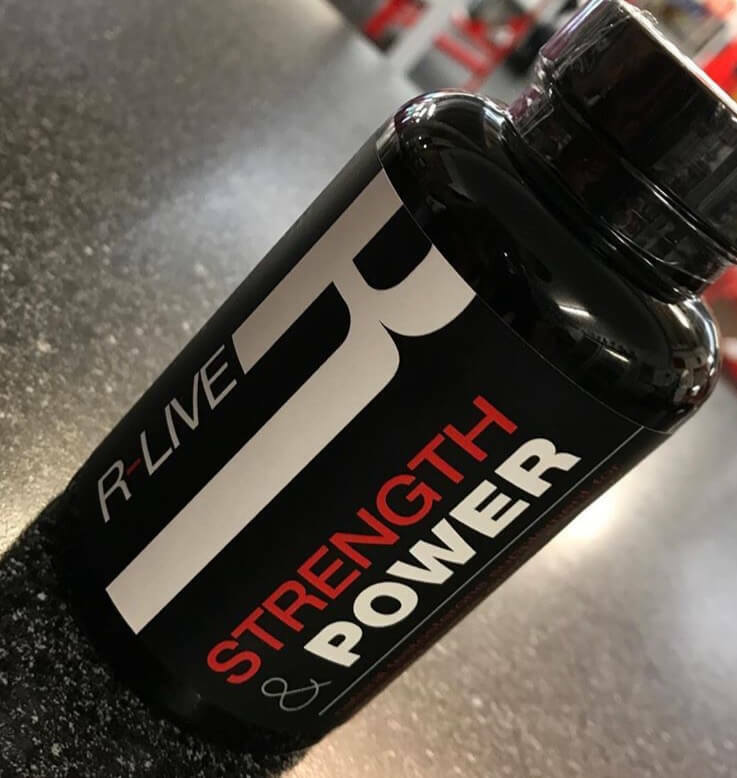 The R-LIVE range is expanding over time, with a pre-workout aid coming very soon. Enter Now! Collect votes, suggestions and business cards, or even run a prize draw with a branded ballot box. Our printed polypropylene ballot boxes will help you gather information and potential clients. They provide a quick and easy device to collect and store business cards, questionnaires or ballot papers. We print boxes in full colour so your logo and style is on brand and that all important message or call to action can be clearly read. 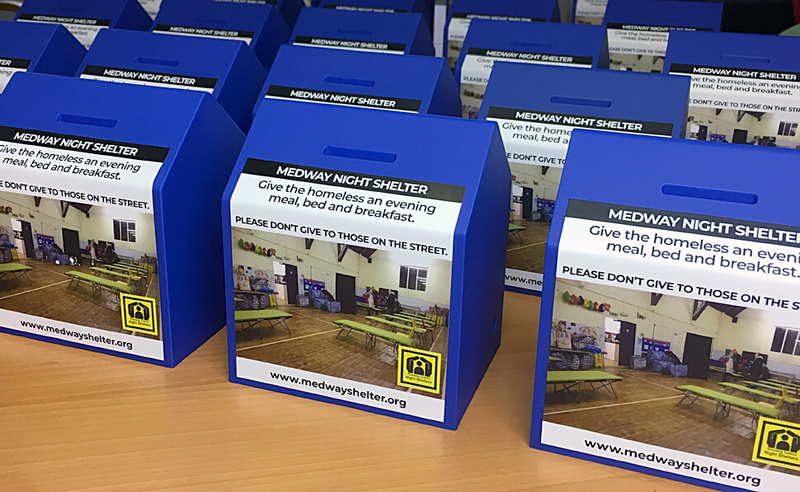 Collection boxes have a small footprint so they don’t take up a lot of counter space in a busy restaurant, retailer or reception area. 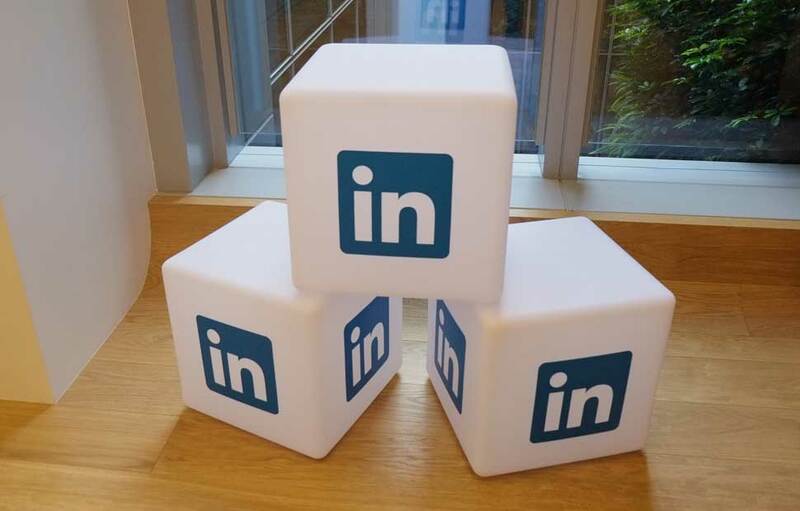 They’re very popular at exhibitions and events, proving ideal to collect new customer leads. Boxes are delivered flat-packed ready for you to simply fold them together. If you want to use them again, carefully unfold and store flat until next time. When your running a confidential ballot our boxes can be sealed with tamper proof security tape to ensure votes are not compromised. 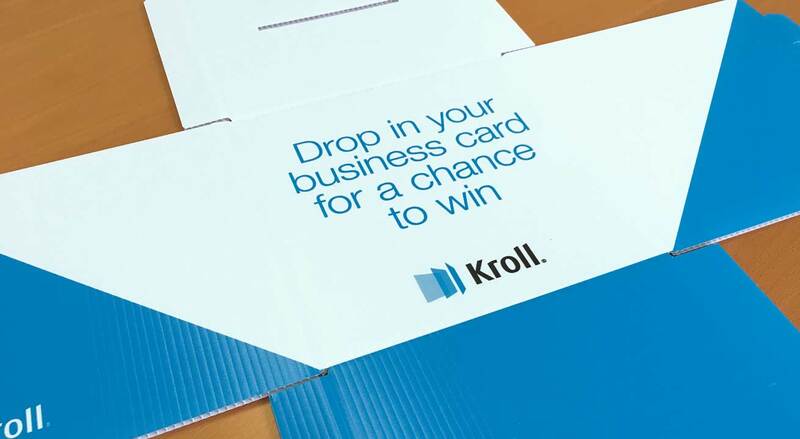 CASE STUDY - Who are Kroll? Kroll is the leading global provider of risk solutions, they specialise in identifying, monitoring and removing risk across business and enterprise. 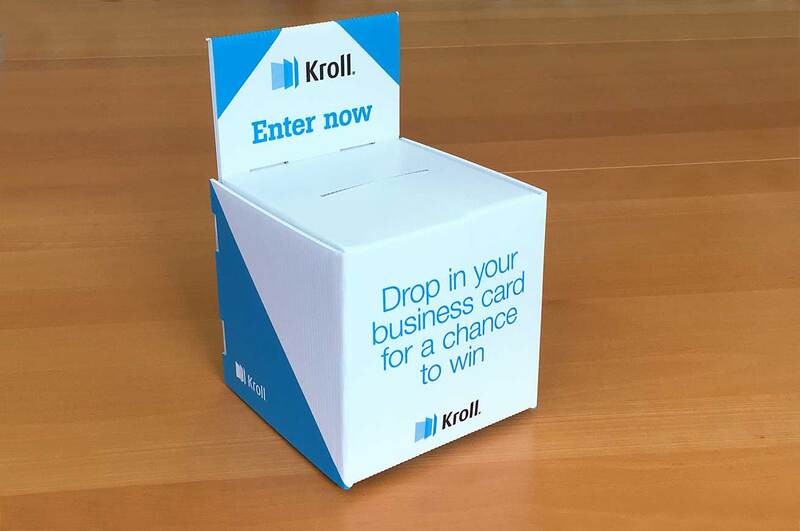 Kroll attend events every month and bespoke ballot boxes have proved an ideal tool to help build their customer base. Luxury business cards impress your customers and improve brand awareness. Handing over a business card. It identifies you and your company and carries your contact details and maybe a brand message. The process is carried out at the start of every working relationship, every minute of every day, all around the world – often without much thought. But now the luxury business card has raised the bar, aiming to impress your customers. A luxury business card speaks volumes about you and the company you represent. They come in many styles and finishes to help you make your mark. A simple will always help your presentation. Lamination is the process of taking the printed material and enclosing it between two sheets of clear plastic film. 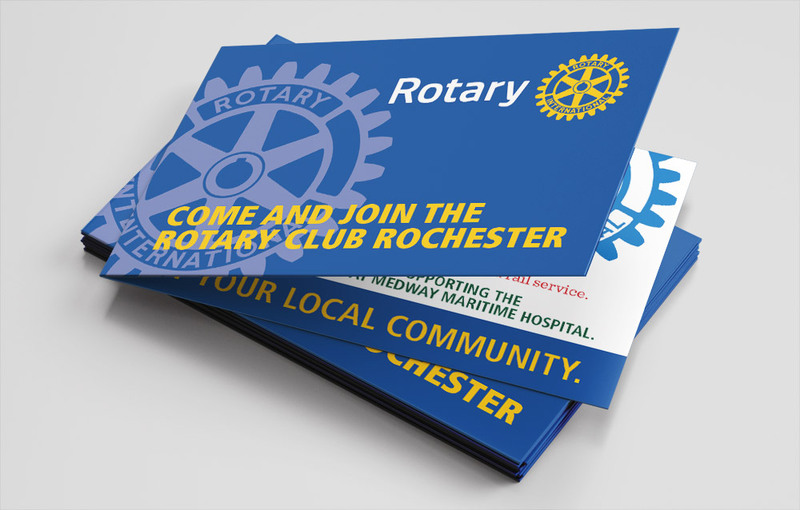 A laminated business card will have increased strength and durability, and be protected from stains and moisture. The lamination can also add sheen and vibrancy to the printed inks. While gloss and matt lamination are both popular techniques, soft touch and textured lamination can also create a finish that will stand out. 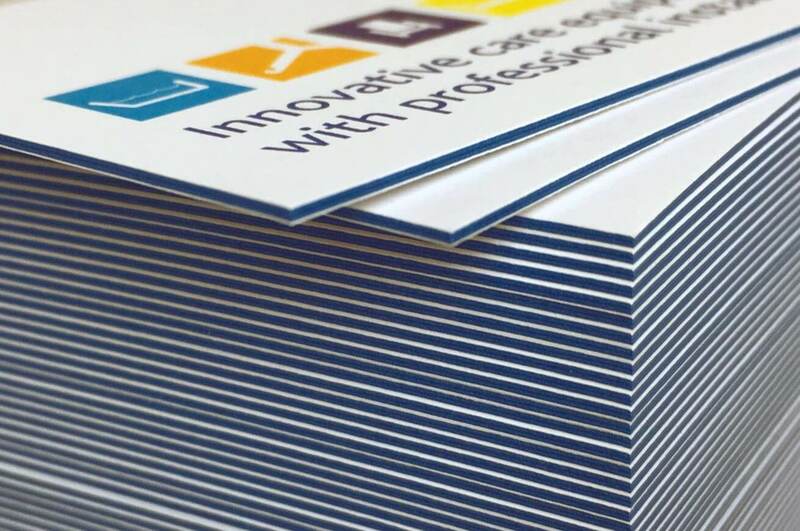 This three layered card comes in a range of colours to work with any design and help to enhance your brand. A single sheet of coloured card is bonded between sheets of high quality bright white board. This creates a thick, up to 1mm!, 800gsm card that really stand out from others. If it’s good enough for the Royal Mint then… That’s right our tearproof business cards are virtually indestructible and 100% waterproof too - just like the new notes in your wallet, ask us next time you call. Our high quality magnetic paper is made from of a silk paper with a coated magnetic back. It’s flexible, thick and has a laminated finish, it is perfect for getting your business card seen on fridges, freezes and boilers. With printed lanyards your staff will always be on brand and easy to identify. Our printed lanyards can help identify staff and visitors to you office while they work well at events and exhibitions too. Our lanyards are printed on a smooth, satin finish polyester and are flexible and soft to touch. 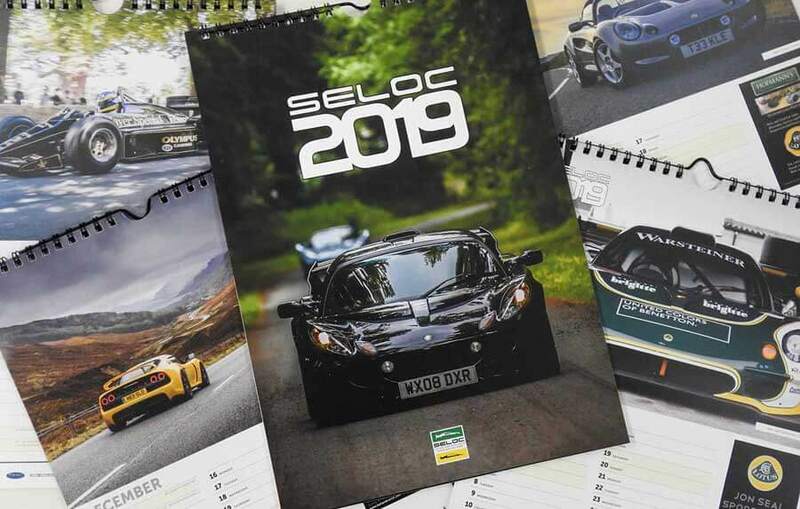 We can design and print them in full colour to ensure you stay on brand, and your logo or message is clear. 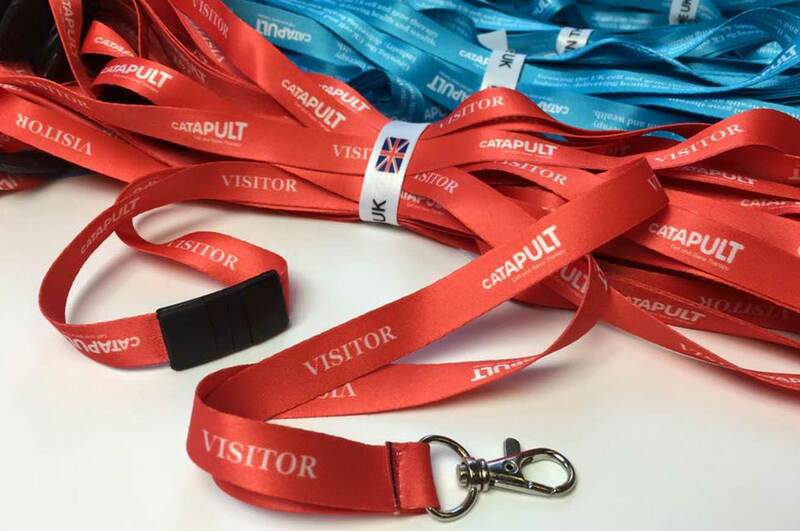 All lanyards are fitted with a trigger clip that easily attaches to card and badge holders, we also fit quick release safety breaks as standard to meet health and safety requirements. Once you approve the design your bespoke lanyards can be ready in a few days. Stop, Look, Listen. 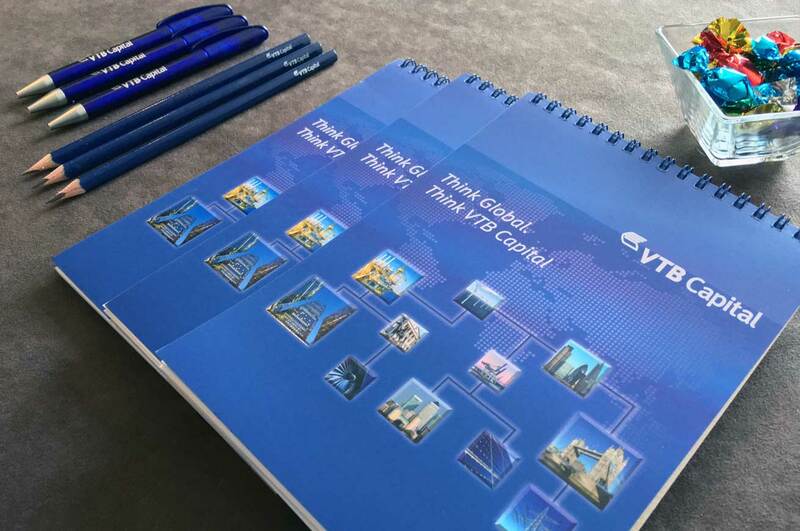 International investors at VTB Capital's annual London conference did all three, unaware of the creativity and planning behind the scenes. 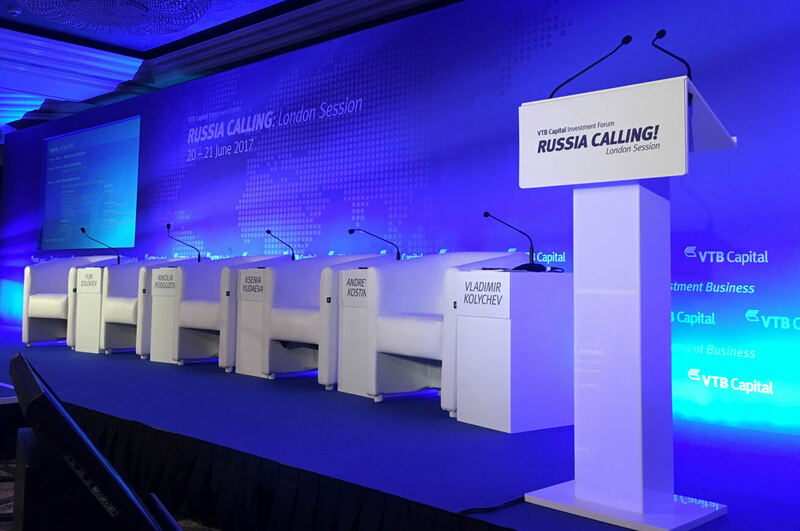 Russia Calling London is an annual investment forum organised by VTB Capital. It gathers together international investors and Russian business leaders and provides participants an opportunity to discuss the market trends and factors that influence Russia’s investment climate. Recently the event has been held at the Jumeirah Carlton Hotel in London’s Belgravia. The creative thinking and planning starts 3 months in advance and culminates right up to the evening before the event. 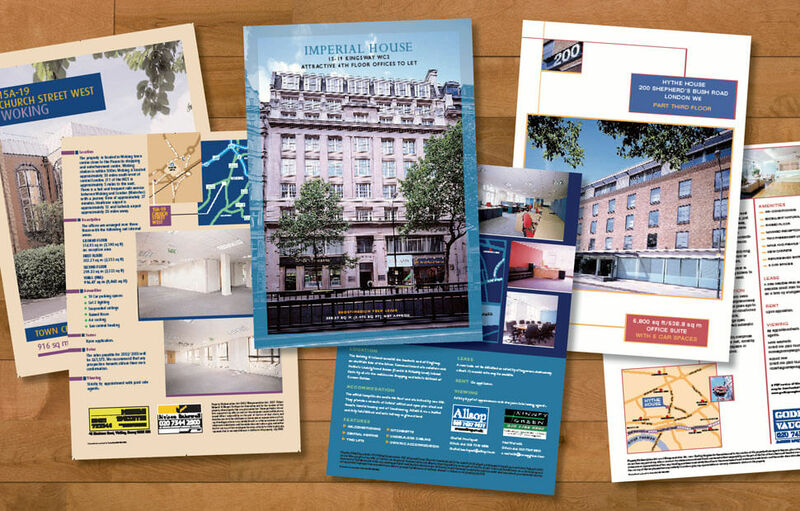 Site visits take place early and both staging and venue dressing is designed and agreed along with support materials such as brochures and reports. Branded marketing materials, pens, pencils, flags and fun giveaways are designed and samples passed by the client for production. A large event takes a lot of support materials, delegate packs contain branded pens, pencils and gifts, while rooms are branded with temporary event graphics. It’s a team effort, and once our creative team have finished our site team spend the day before the event preparing the venue - stage building, dressing meeting rooms and breakout areas, installing way pointing and packing delegate bags. A business card is still one of your most important business tools, even in a digital world. Sure you can email your contact details in a split second, but when you’re meeting face-to-face your business card speaks volumes about you and the company you represent. A well designed card will help you make that important impression. Your key information will be easy to read and clearly presented and the style of the card will showcase your company’s brand. Don’t forget to consider back of the card - it can be used with great success to carry additional messages, showcase your product or repeat your information in a second language. Don’t compromise on quality. A well chosen crisp white board will always leave the right impression, it will hold both type and colour well making it easer to read. We often add a laminated finish to help give a tactile feel to a card and offer protection for the most heavy handed recipient. We’re also finding soft touch finishes popular with many or to really make a mark luxury card with coloured cores. In many cultures the exchange of business cards is an essential first step to establishing a business relationship. Travel to Hong Kong or Japan, where etiquette is key, without a business card to exchange with new associates and you might as well get the next flight home. It better be in Chinese on one side as well as your own language and of course printed and finished with care – a good first impression will set the tone for the relationship. The specialist recruitment agency have employed new branding and a new microsite to strengthen their market position. 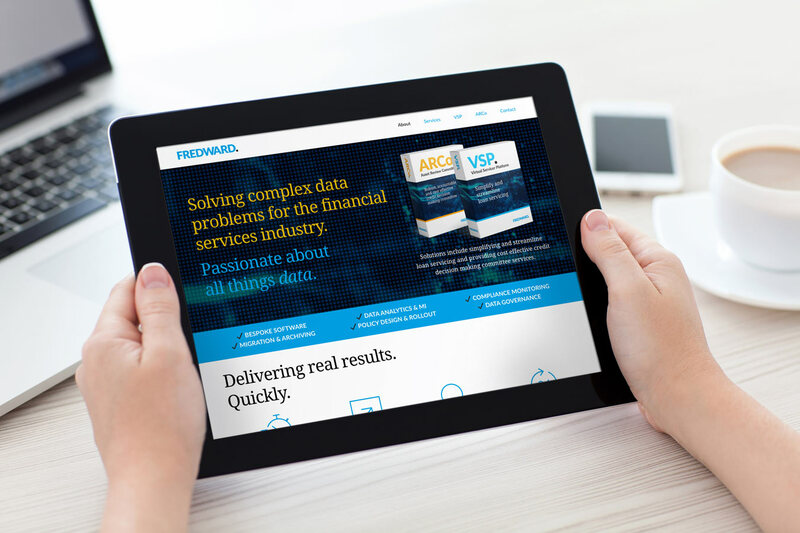 Harwood Recruitment, the market leading financial sales consultancy has gone live with their refresh brand identity with the launch of their website. The brief to create a new identity that also works as an icon evolved the candidate search theme. The favoured typography has been set and redrawn to allow for the ‘O’ and the magnifying glass icon to work. The logotype is at home on screen, on stationery and signage – while on social media the magnifying glass device is used in isolation. 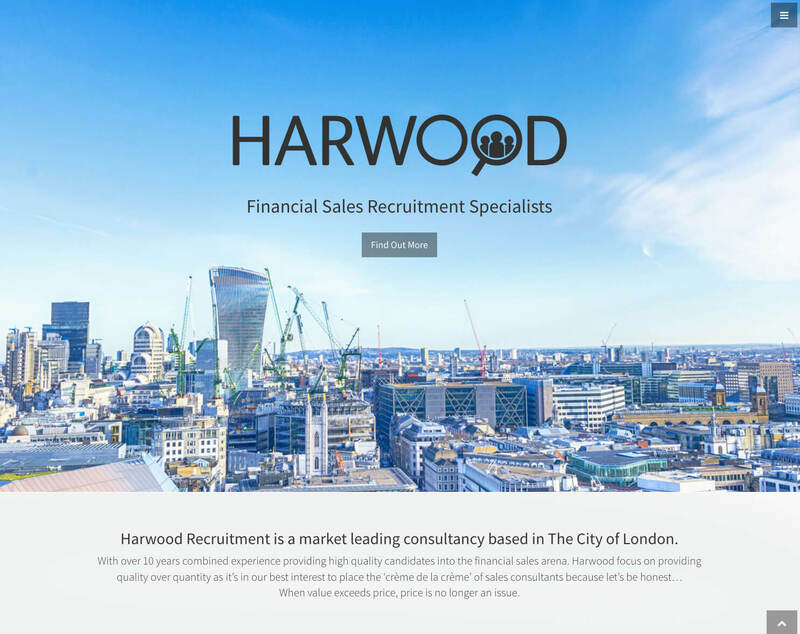 A fully responsive one page microsite quickly gave Harwood Recruitment the credibility they needed. Utilising the Bootstrap framework and employing the Font Awesome CSS toolkit allowed for quick, cross platform development and deployment. 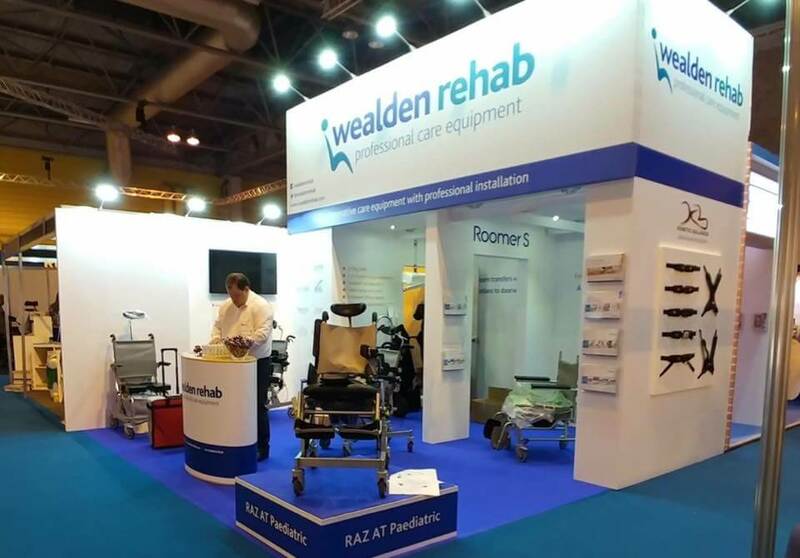 Wealden Rehab exhibited at the OT Show at the NEC in Birmingham and we made sure they made a stand. The project started with a client brief about the care equipment Wealden Rehab wanted to take to the show. A creative platform and copywriting was then agreed and our exhibition design featuring clean white walls finished with laser cut vinyl typography and graphics took shape. Incorporating large equipment into a tight space can be tricky but the build took full advantage of the space, including using the full height to emphasise Wealden Rehab’s presence in the exhibition hall. The star of the stand (if not the show!) was the integral load-bearing ceiling and doorway that was used to showcase the ‘Roomer S’ a revolutionary room-to-room patient transfer hoist. No client exhibition is ready for potential customers without supporting material. Our suite of care equipment brochures meant delegates left with the right information in branded bags along with giveaway Wealden Rehab pens, hand sanitiser and spring water. To top it off the client even had complementary Krispy Kreme doughnuts for those with a sweet tooth! Keep on-brand with manifestation solutions that do more than just aid privacy. We use manifestation in a range of finishes, colours and appearances. We also laser cut, as shown above, or print on the vinyl to create messaging and styling elements that develop your company’s brand. Manifestation is the term used to describe a vinyl film that is applied to glass windows, partitions and doors to stop people walking into the glass and often add privacy. 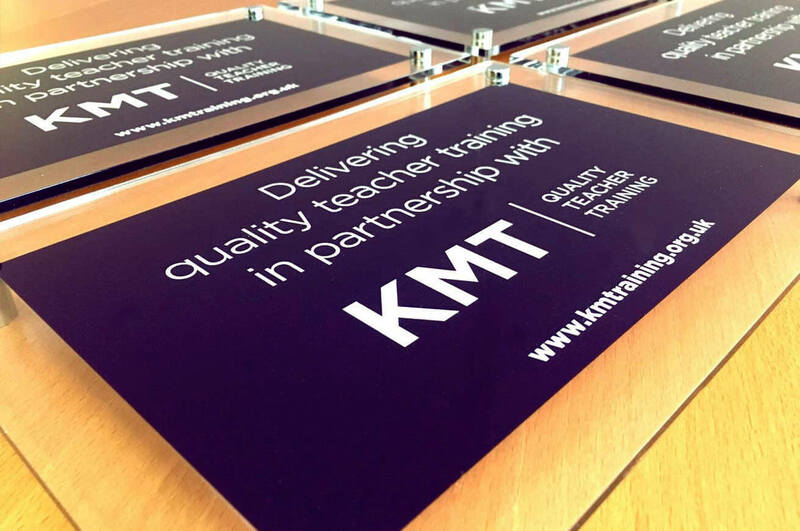 Our acrylic signs help as identification at partnership schools within the KMT teacher training network. The signs, or plaques, are made from polished acrylic printed to the rear and supplied with chrome fixings ready for use inside or outside. KMT have been successfully training teachers since 1995, and offer routes to Qualified Teacher Status through a network of partnership schools in the South East. Our branding, website and marketing platforms for KMT have helped them deliver clear, consistent messages and to grow year on year. While our bespoke e-portfolio helps trainee teachers and their mentors keep track of progress as they work towards qualification. Packaging design that takes the biscuit! Tasty promotional packaging design. Put the kettle on and grab those biscuits, give them to your clients instead and leave your message too. 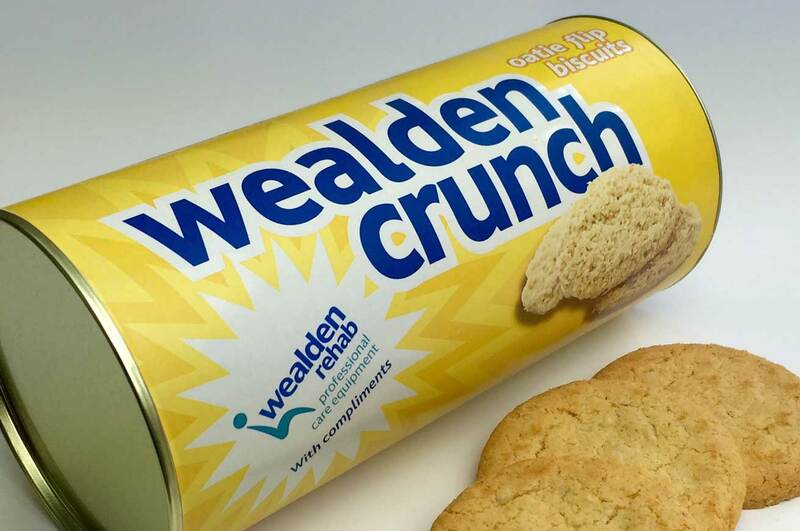 Clients love gifts and these promotional packaged biscuits are great way to say you care and leave a reminder at their desk or in the office kitchen. Each tin is designed around your brand identity and to reflect your marketing and messaging. We’ll discuss ideas and designs before we agree a proof, start baking1 your biscuits and printing your promotional packaging. That age-old question, only you can decide, but what could be a better accompaniment to that morning cuppa than a crumbly biscuit ready for dunking2. Choose a traditional baked oats biscuit or one with a thick milk chocolate coating - both are hand baked in the UK from fine ingredients. Just don’t get crumbs everywhere! 1. We’re designers, not master bakers, we’ll get the professionals to do the actual baking. 2. Rye Design recognise biscuit dunking is a personal choice. 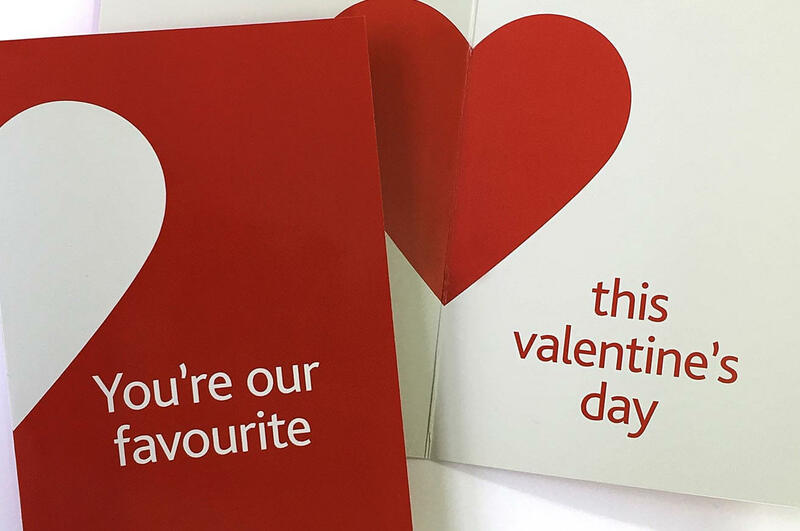 It's Valentine's Day and we're sharing the love with our bespoke card for clients. If you’re looking for a idea to get you clients attention give our team a call. We're visiting the 'Occupation' installation by Steve Mace at the Rochester Art Gallery & Craft Case. Guess there’s a job for us if we need one. An annual report and accounts provides a comprehensive review on a company's activities and financial position for the preceding year. Even with the dominance of the internet on the flow of information there’s still a requirement for printed reporting and financial institutions are a good example of the demand. 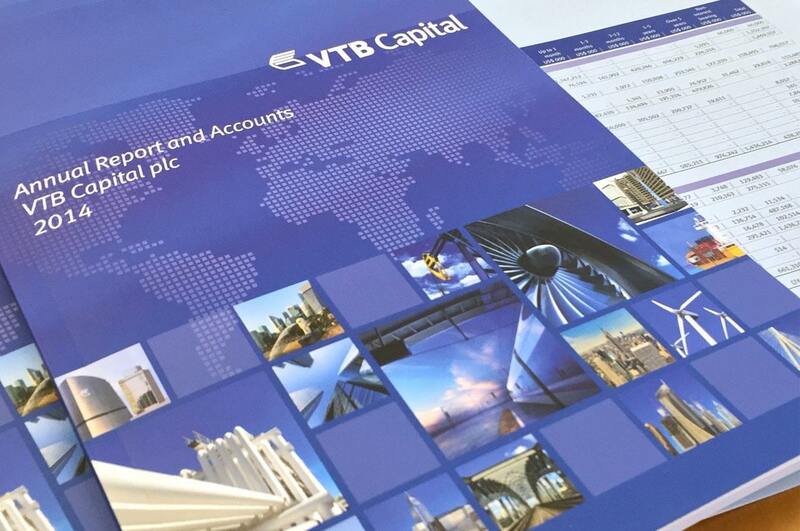 VTB Capital entrusted the publication of their annual report to us at Rye Design. 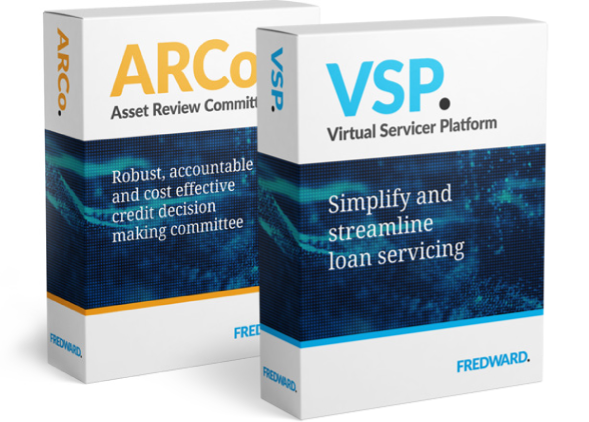 The document provides a review of business and consists of over 100 pages of financial reporting for those that want to get down to the numbers. A digital proofing process helps keep a record of amendments and ensure accuracy throughout before a final proof is approved by the client team. For many years annual reports have been used as a marketing tool as well as a matter of financial record. The clients brand and current messaging is used to create a document that forms part of their overall suite of customer facing material. Pages are carefully printed in full colour on a silk art paper and then perfect bound. A matt laminated outer cover helps give a tactile feel. A PUR perfect binding is used on report and accounts, this binding uses a polyurethane reactive glue that gives a strong bind to withhold the heavy use some copies will see over the years. With digital printing techniques short runs are feasible, cost effective and can be produced in alternative languages. 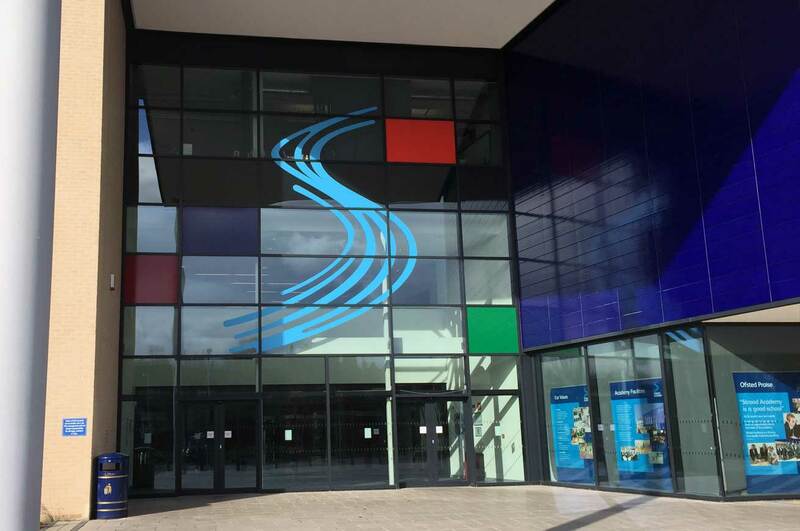 We think that if Piet Mondrian could have seen our installation at the entrance to Strood Academy in South East England he would have approved. The huge area of stark glazing at the front of the new build academy was looking a little too formal for a building full of teenagers. 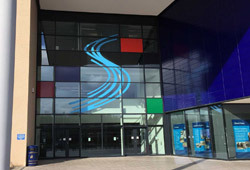 Our graphics feature the Academy’s logo, a representation of the nearby River Medway, framed by simple colour blocks from the 4 colleges that make up the school. If you don’t like heights look away now. 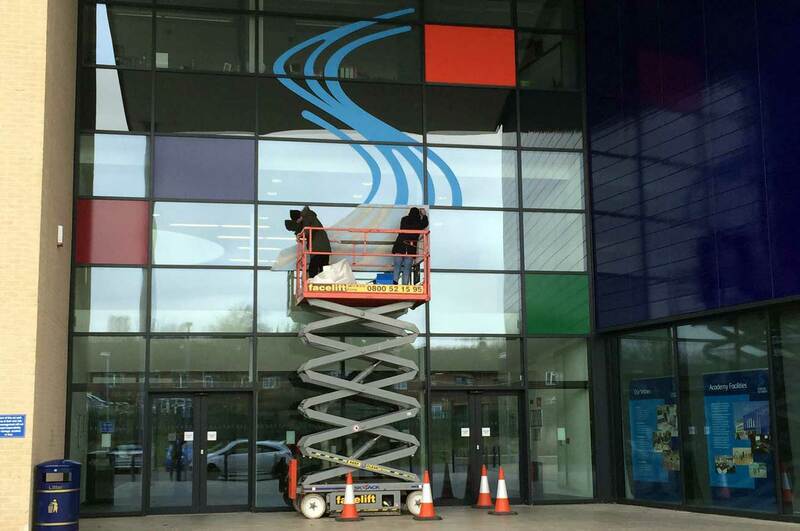 It took 2 of us and a specialist scissor tower (nearly 10 meters up) to install the piece on the glazing at Strood Academy. A light fast vinyl will help the installation to stay fresh for years to come. 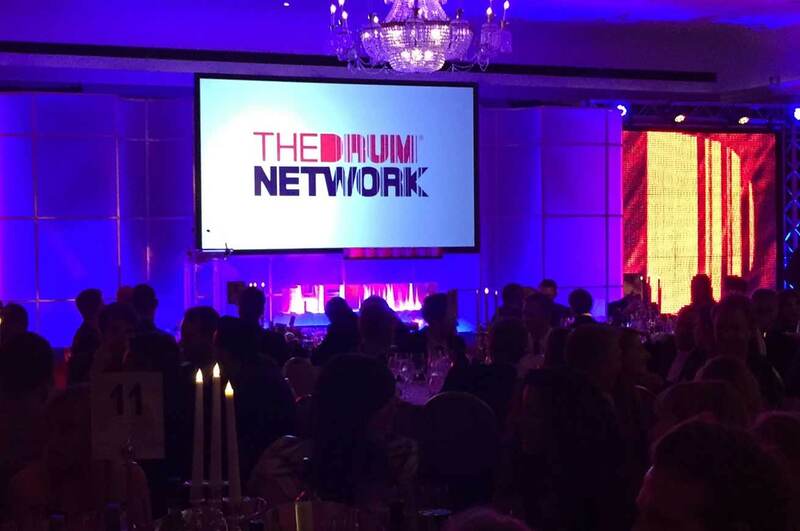 Tension mounts in the room @TheDrum Design Awards at The Marriott in London's Grosvenor Square. We didn’t make it on stage but enjoyed an evening of good conversation with other creatives, plus it was about time we dusted of those tuxedos.